Our ref 1188 is a 66m DP specialist hydrographic and geoscience survey vessel having a proven track record of hydrography, geophysics survey, ROV and seabed sampling and coring. 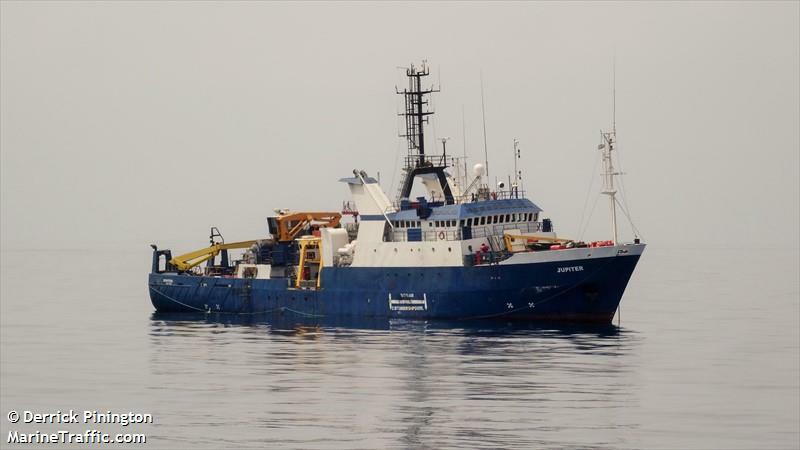 The vessel was fully converted in 2002 for use as a multi disciplinary survey vessel, and can be used for multiple offshore applications. The vessel has dynamic positioning and excellent station keeping, with four separate thrusters. Has hull mounted Kongsberg EM300 multi beam, Kongsberg EA500 single beam transducers, sub-bottom profiling, together with moonpool and USBL positioning. Multiple A-frames and winches allow easy deployment of towed geophysics equipment and deployment of metocean/ADCP systems, and seabed testing, coring and sampling equipment.